While sending money instantly without border is amazing, the user experience of blockchain can sometimes be scary for some people. 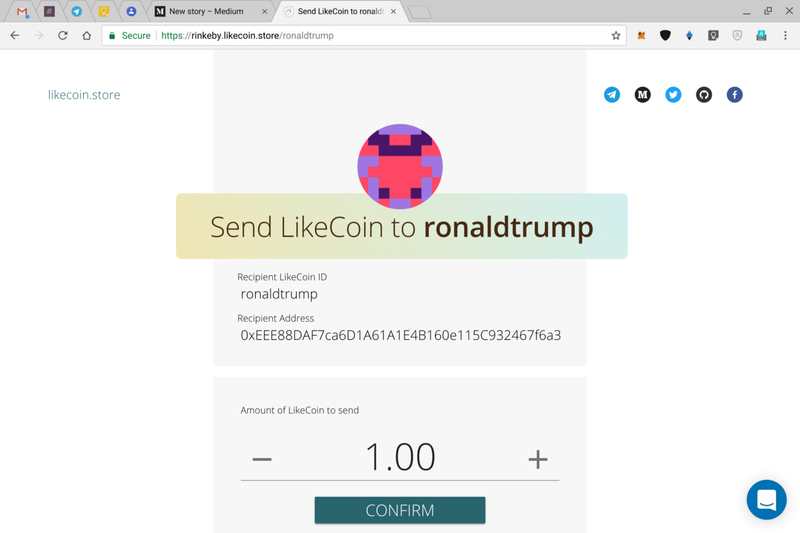 With LikeCoin being designed for non-technical, content creators and consumers, we want to make sure transfer of LikeCoin is as friendly as possible. And that is the reason we have designed LikeCoin Store, which allows general users to send and receive LikeCoin with a familiar interface. 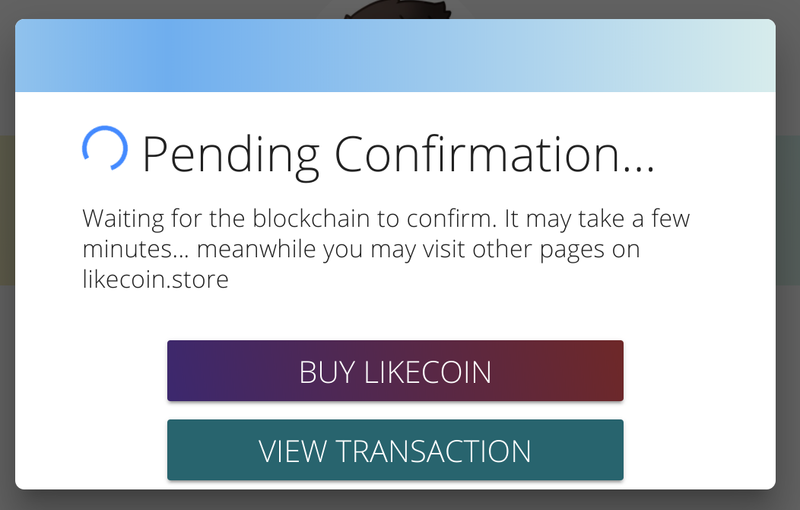 LikeCoin Store is now in beta on Rinkeby test net, please give it a try! 1. You need a computer with Chrome browser. You might as well use Firefox, Opera and Brave if you are familiar with them. 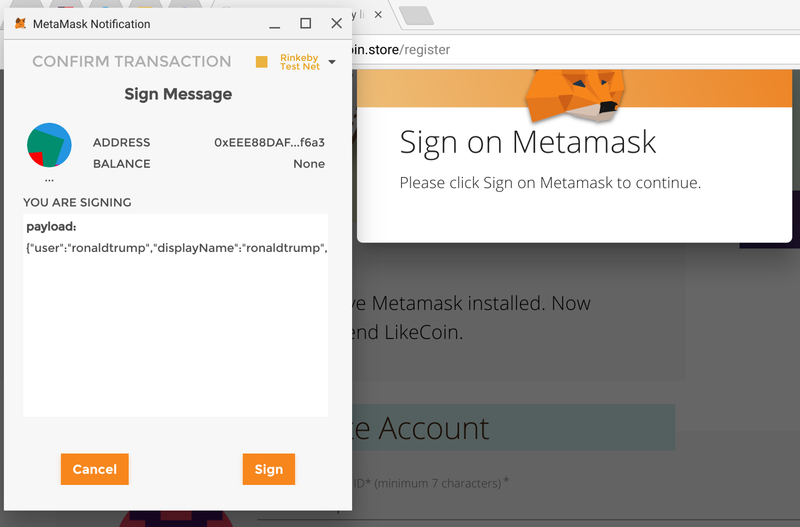 If you don’t have Metamask extension on your Chrome, please follow this instruction to set it up in 3 minutes. 3. Pick your LikeCoin ID. The wallet address will be automatically filled in by Metamask. Don’t worry about giving us your email, it’s optional. 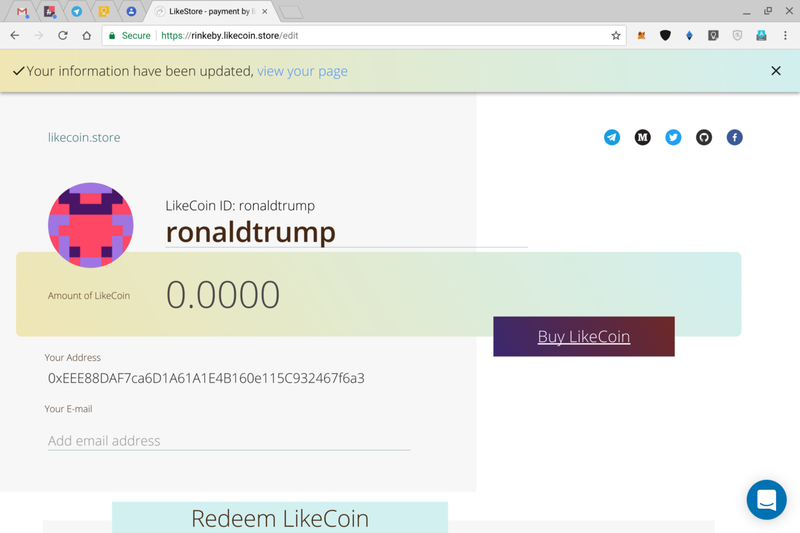 But if you do, you will receive email notifications on LikeCoin transfer and receipt. 4. 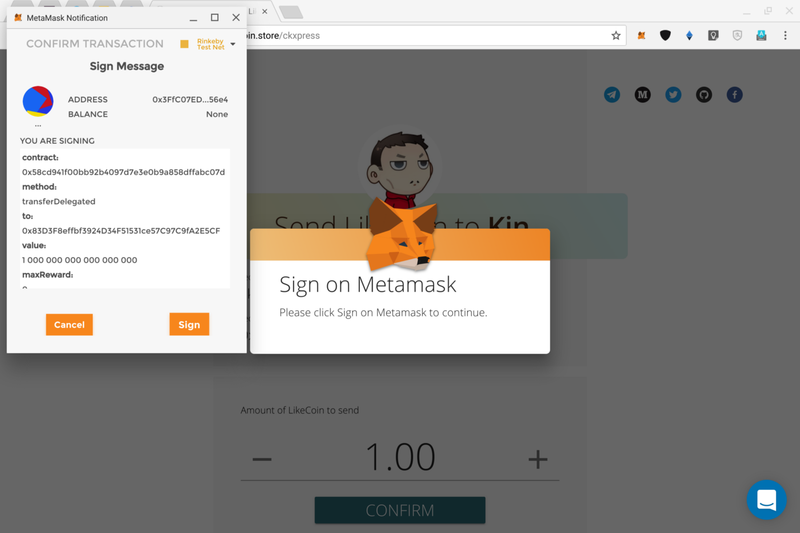 Then you need to Sign with MetaMask to confirm to link to your wallet. 5. 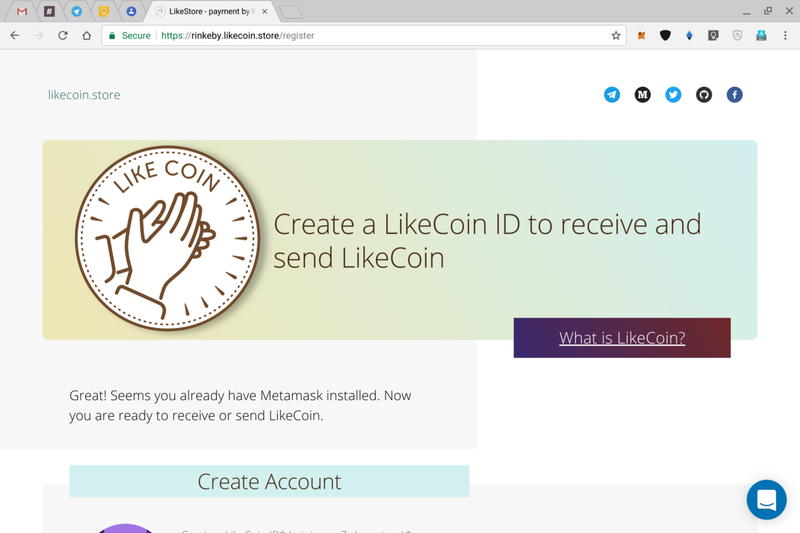 And you are done setting up your LikeCoin ID! 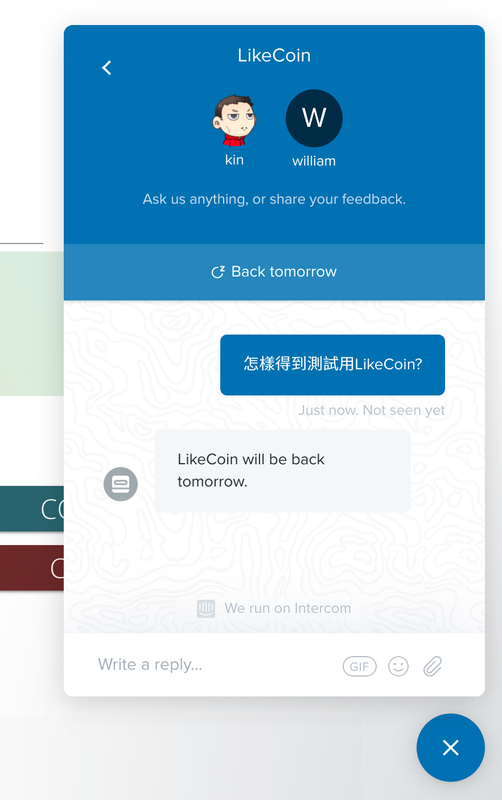 If you don’t have LikeCoin in your wallet yet, follow our previous Content Footprint demo to get some. 7. 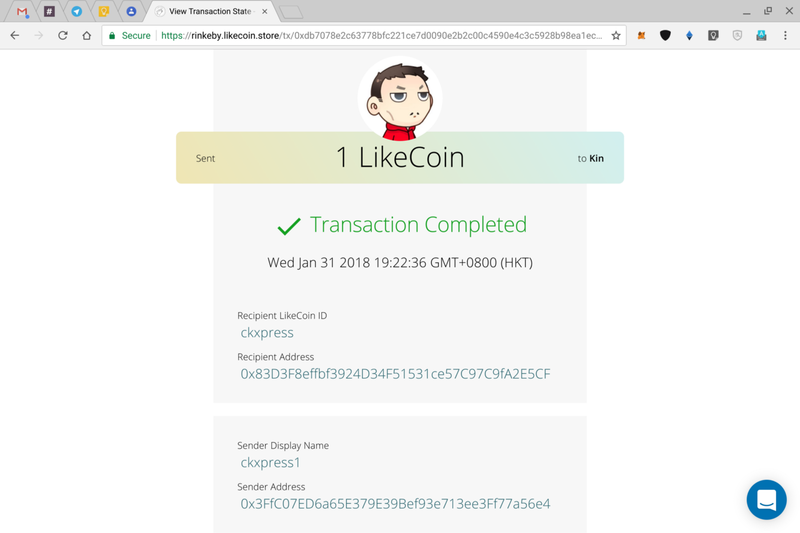 Since it’s your secured wallet, you need to sign in order to transfer LikeCoin. Don’t worry, just talk to us by clicking the dialog bubble on the bottom right. We will do it with you hand in hand. 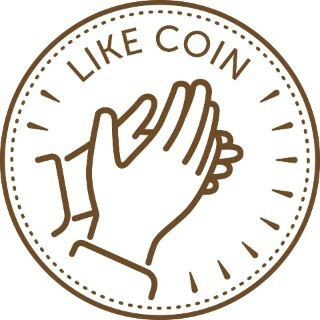 LikeCoin Store is still in beta. 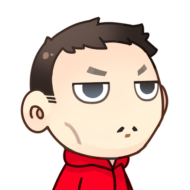 Please do provide us with your valuable comments and bug report. You may simply do it on the page through the dialogue bubble.